* 16 fantastic new indepth and easy to follow videos! * 20 professional drum kits for drum racks! * Roland R-70 drum machine for drum racks! Sigur Ros, Sasha, ASI, Muscles and West Indian Girl. 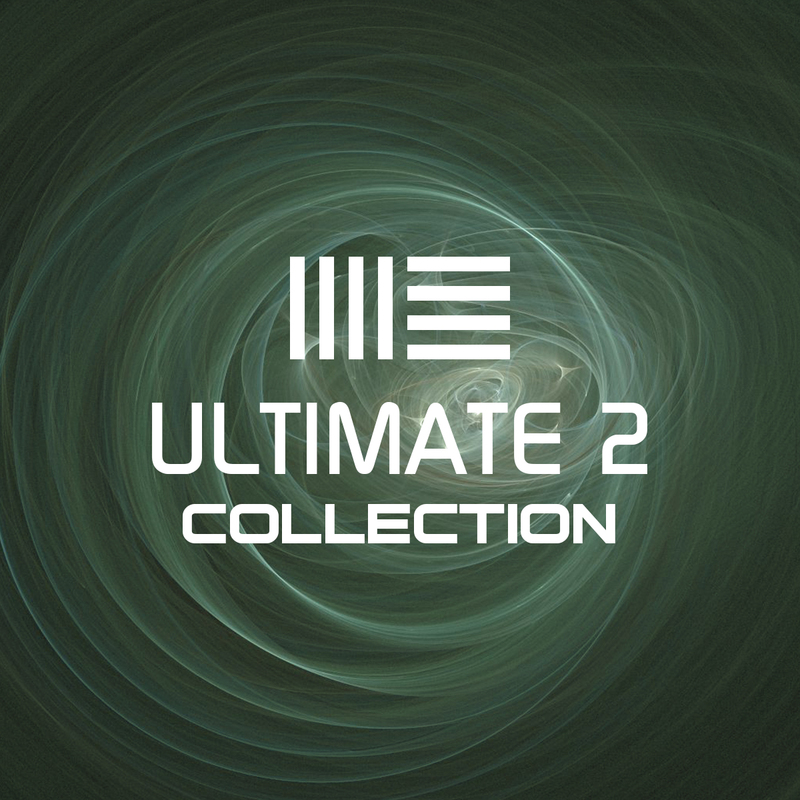 If you loved my first “Ultimate” collection of Ableton tutorials and really want to get deeper into Ableton Live, , this 2nd ultimate collection will put even more knowledge in your hands. This collection is going to dive head on into the new features of Ableton (details below)! I’ve got more tips, tricks, techniques and secrets made especially for DJ’s, remixers, producers and musicians. This collection with surely take you to the next level! My tutorials are so easy to follow that even a complete beginner will be able to make great songs, remixes, mash-ups or DJ on Ableton very quickly! Don’t hold yourself back from getting your creative ideas out to the world! Ableton is THE tool to make that happen! Get the 2nd collection in a video series people are calling “Profound” and“fantastic”! The information on these videos would easily cost you $1000 in personal 1 on 1 training! Although this tutorial has an electronic flavor, these techniques can easily be applied to all different styles of music (there is also a specific tutorial for recording live instruments). Download it now and start learning in minutes! This collection makes an incredible companion to the first collection and gets into the newest features in Ableton. There are also 20 professional custom drum kits and a full Drum Racks replication of Roland's famous R-70 drum machine.